Whether you’re starting from scratch or looking to refresh your existing yard, our experienced Landscape Designers are here to help you develop a design concept that will bring your outdoor space to life! 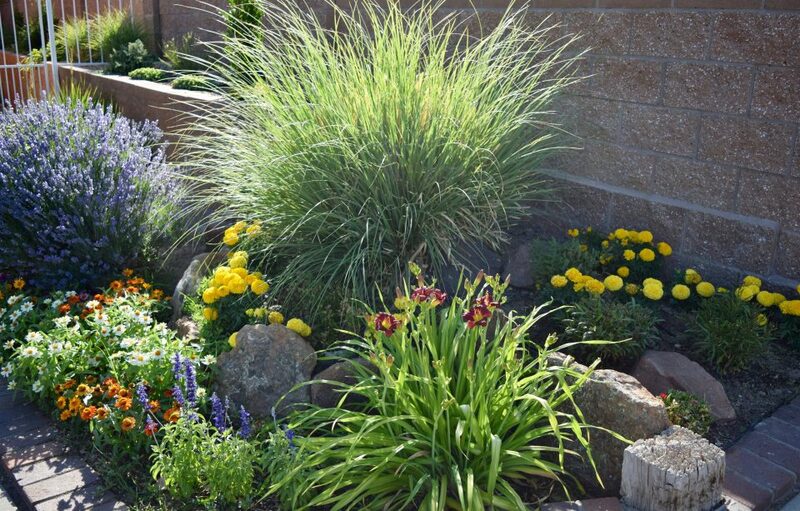 We’ll work with you to determine the appropriate plants, materials and hardscapes to fit any budget. We want to make your yard work for you by incorporating elements that will not only lend to the function of your space, but also appeal to your unique lifestyle. Complete the Landscape Design Questionnaire below and help us learn… Once completed, a Landscape Designer will contact you to schedule a consultation. Our Landscape Design Concept service is always free with the purchase of a $250 Star Nursery Gift Card, per yard area*. The card is yours to use at any of our locations to purchase everything you’ll need to start your project. A high-resolution image of the area to be designed. (Emailed image must be no larger than 10mb in size. Please remove any plants, hoses, furniture, etc. before photographing the area). Basic area dimensions and house orientation. Examples of landscape ideas that you like. 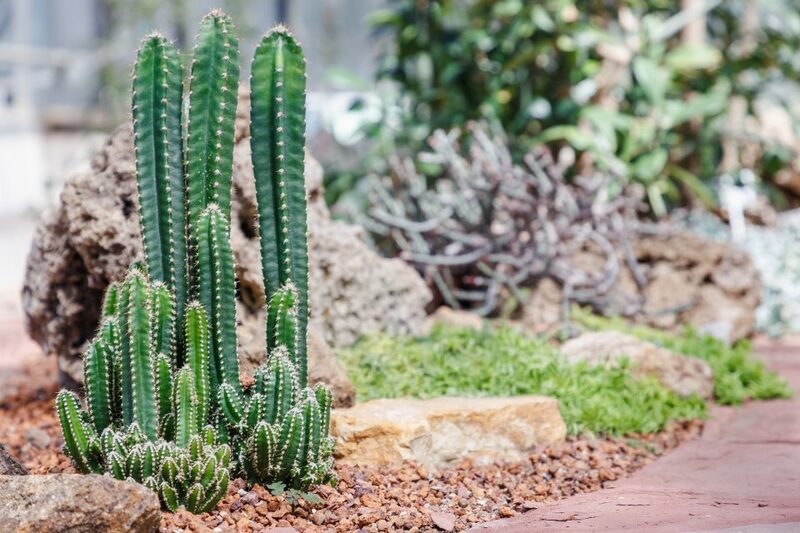 Your HOA approved planting list and guidelines (if applicable). 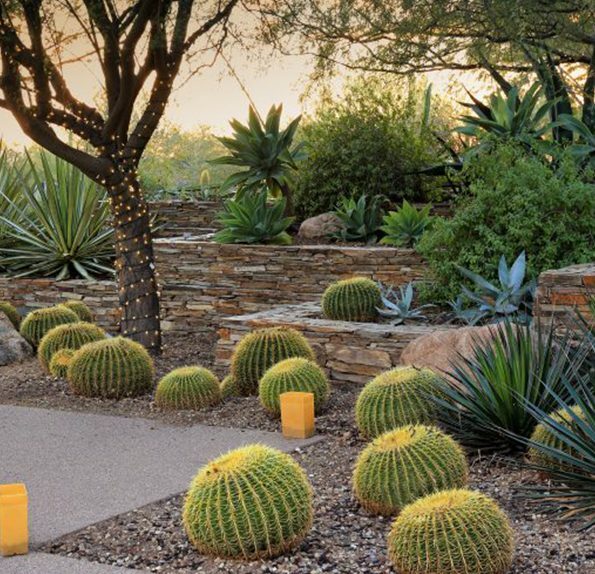 You will receive an image of your yard, enhanced with all the design elements in place, helping you see how ideas can be transformed into reality. You will also receive a detailed plant and materials list so you can shop for your new landscape with ease. 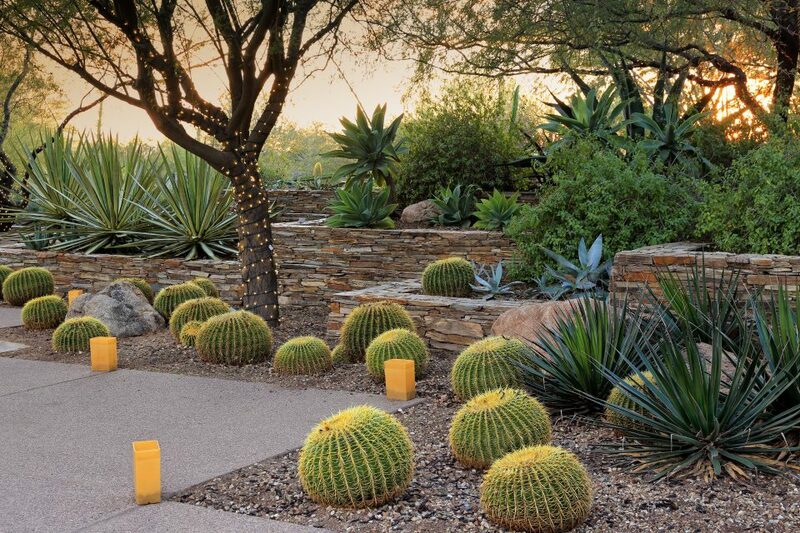 Have a Pinterest Board full of Landscape Ideas? Copy the link and paste it here to help us get a sense of your style!